This author is brand new to me. I know a travesty in Cozy Mysteries. The good news I am now hooked on Amy Metz’s books. 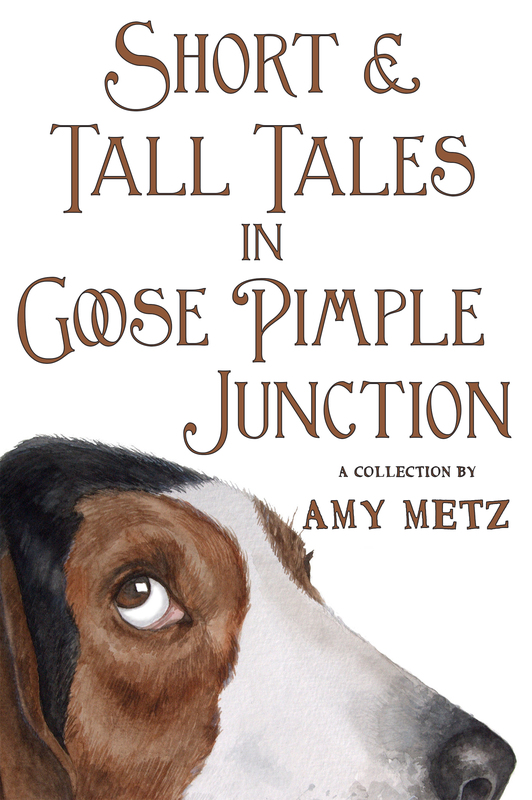 Short & Tall Tales in Goose Pimple Junction is the third book in Metz’s Goose Pimple Junction series. All the characters in the book are from Goose Pimple Junction and they are great with southern charm most people like to see or hear about. The names alone make you want to get the book and see what the hub bub is all about. I did not want to put this book down. I already went back and grabbed book one to get in the swing of things. The author knows how to make a reader sit and read from page to page to the very end with out leaving your comfortable chair. I highly recommend this book. 1 e-book copy of Short & Tall Tales in Goose Pimple Junction just leave a comment for the author. Mai, I found the real GPJ in Virginia in 1985 while visiting relative and never forgot the name. When I started writing the first book, it just fit perfectly with my characters. Someone told me Murder & Mayhem was too boring, so I added “in Goose Pimple Junction.” Thanks for asking! Loved the earlier book and would love to win and read this one! Thank you so much, Kathy P! Hope you win! What a great idea, to put together these shorter stories and novellas to give us a glimpse of the in-between time! Thanks so much for the chance to win! Babs, thank you for this great review. I truly appreciate you reading it and hosting me on your blog. You are welcome I was thrilled to have you on the blog. Question to the Author: When you start a new book, do you have all the characters in place and an ending planned, or does it come to you as you write? Peggy, it comes to me as I write. For book #2, I thought I knew who the killer was going to be, but when I finished the book, the characters changed my mind and I had to do a little re-writing. 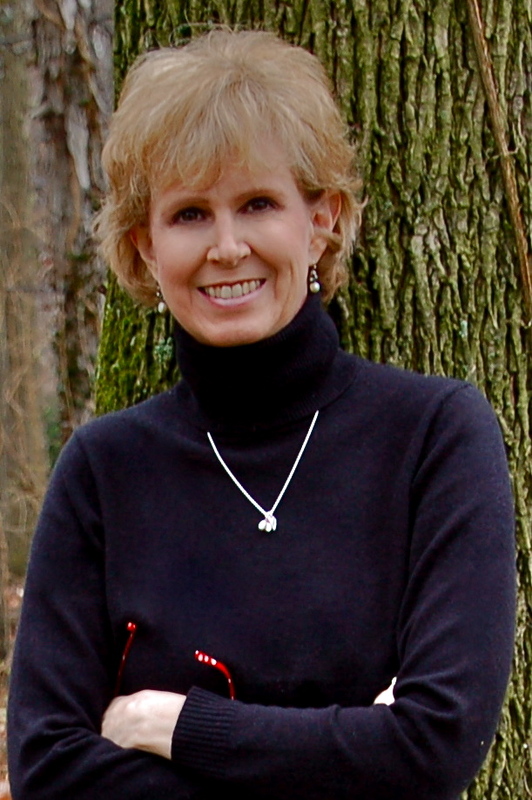 I’m working on book #4 now and I think I know who the killer will be, but I could be wrong! Thanks for asking. I hope you give it a try, Mary! But I’d recommend reading book #1 first. If you read Short & Tall Tales first, the killer probably won’t be a surprise in book 1.